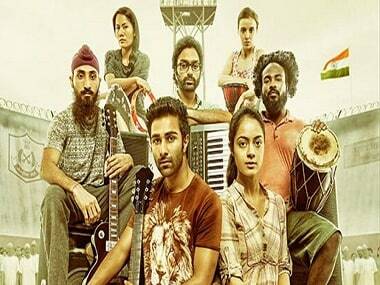 Qaidi Band has an interesting premise, soul-stirring yet forgettable music and a promising newcomer (Anya Singh, not Aadar Jain). 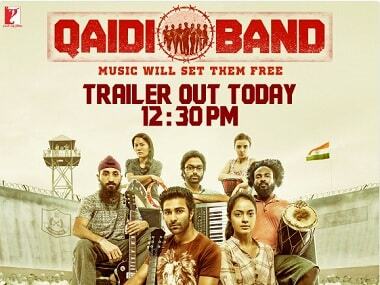 Qaidi Band is Habib Faisal’s fourth venture as a director. In an exclusive interview, Faisal speaks about the extensive research behind the film, and working with YRF. Anya Singh, who will make her debut in Qaidi Band opposite Aadar Jain, was spotted by YRF casting director Shanoo Sharma at a coffee shop. 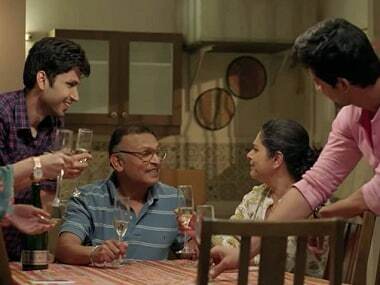 The trailer of Yash Raj Film's latest venture, Qaidi Band, starring newbies Aadar Jain and Anya Singh, is out. It is packed with youth, spirit and rebellion. 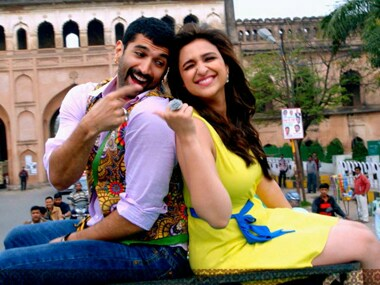 Daawat-e-Ishq has minted more than Khoobsurat in the past four days, but they didn’t meet the expectations of the audience, says an expert. Unfortunately, Chopra's talent doesn't make up for the sloppy second half with its complete lack of sizzle and logic.